← 25th Birthday Bash with Victoria! We are currently looking for an Intern dedicated to 10-16 hours a week to in our reception area to welcome clients as they begin their journey at CCL. Internship duties include coordinating Agency Entry with clients including explaining core CCL services and signing clients in, scheduling client appointments, assisting in maintaining connection with clients, and making necessary service connections with CCL staff. 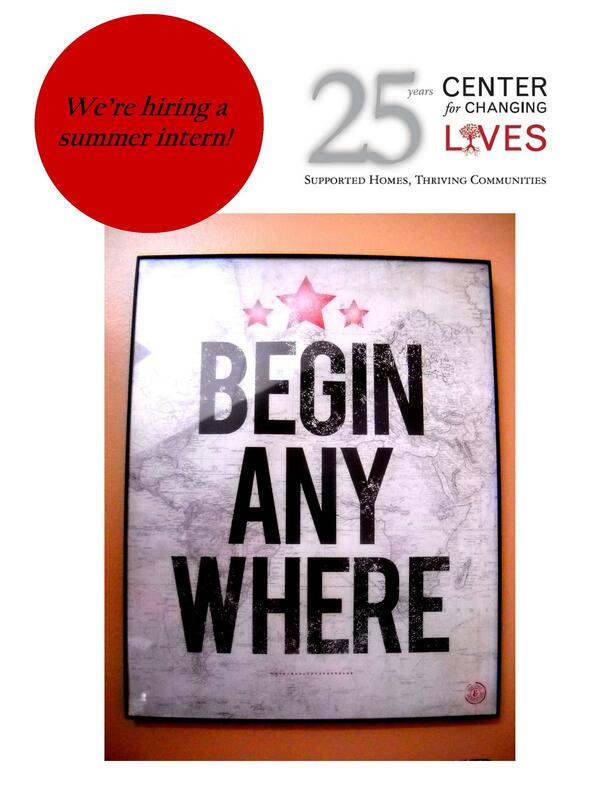 Interns are overseen by the Program Support Coordinator, with social work supervision offered by the Program Director.